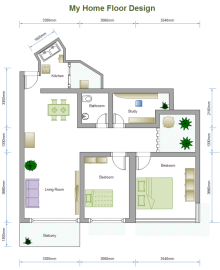 Dozens of ready-made floor plan templates will give you an instant head-start. 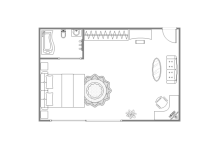 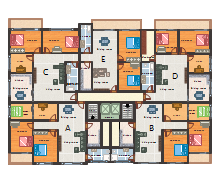 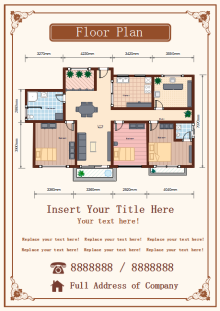 Choose a floor plan template that is suitable for your design and customize it quickly and easily. 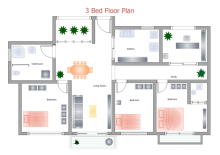 You need not do the planning in the old-fashioned way. 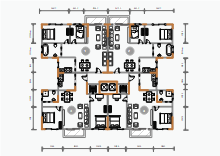 Edraw offers you intuitive floor plan solutions to easily design floor plans, room plans, office layout plans and so on. 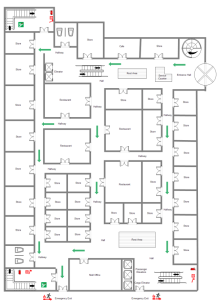 The drag and drop functionality has automated many steps. 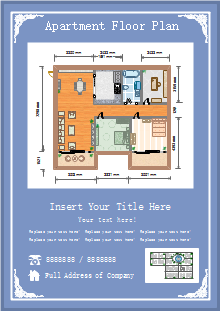 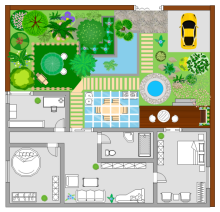 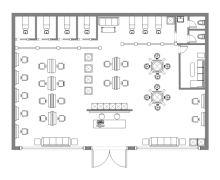 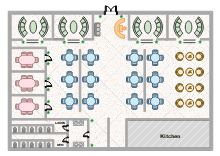 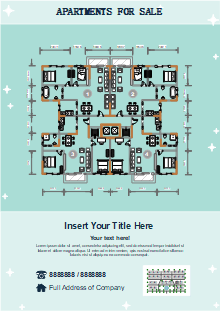 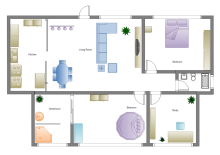 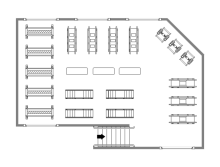 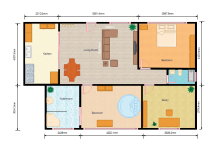 Free download floor plan templates on professional diagram sharing community. 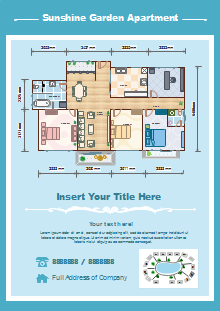 With Edraw, you can edit and print the free floor diagram templates for personal and commercial use.